Induced pluripotent stem cells (iPSCs) possess high pluripotency and differentiation potential and may constitute a possible source of autologous stem cells for clinical applications. However, the lengthy reprogramming process (up to one month) remains one of the most significant challenges facing standard virus-mediated methodology. The Gli-like transcription factor Glis1 is highly expressed in unfertilized eggs and one-cell-stage embryos. In this study, iPSCs were generated using a combination of primary human oral mucosal fibroblasts (HOFs) and episomal plasmid vectors expressing transcription factors, including Glis1. 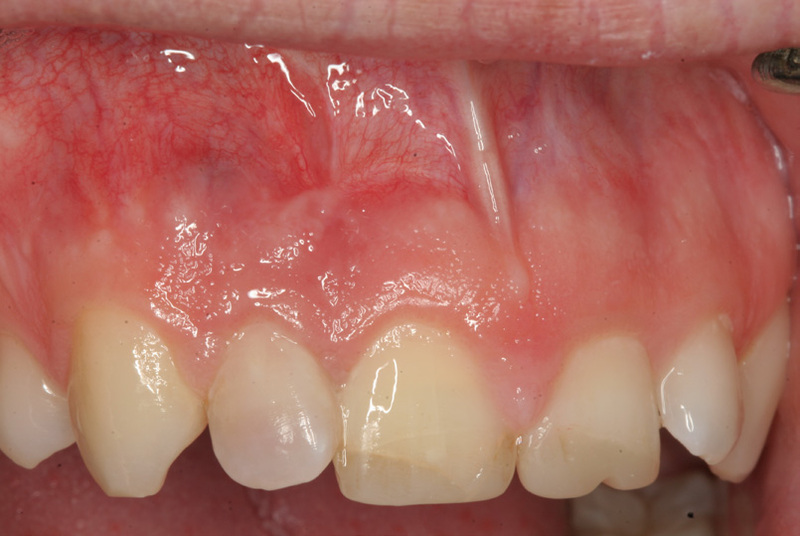 The objective of this article is to describe the successful management of an apicomarginal defect of a maxillary lateral incisor with a bone block graft performed simultaneously with apical surgery of both lateral and central incisors. Platelet-rich plasma (PRP) gel is an autogenous blood-derived material that may be used as a regenerative agent of oral structures. The regenerative capacity of PRP is largely attributed to its composition, including many different growth factors. Thus far, no study has identified the molecular content of this gel. Therefore, it was the purpose of this study to assess the presence of different growth factors in PRP gel, using the Western blot technique. The objectives of this study are to review the properties of melatonin in regulating bone homeostasis; to discuss its direct and indirect effects on bone; and to propose mechanisms for the use of melatonin as an agent to promote alveolar bone regeneration. The patient’s awareness and knowledge of periodontal disease is a key factor for successful periodontal treatment. The objective of this study was to evaluate this knowledge among patients referred to a specialist periodontal clinic. 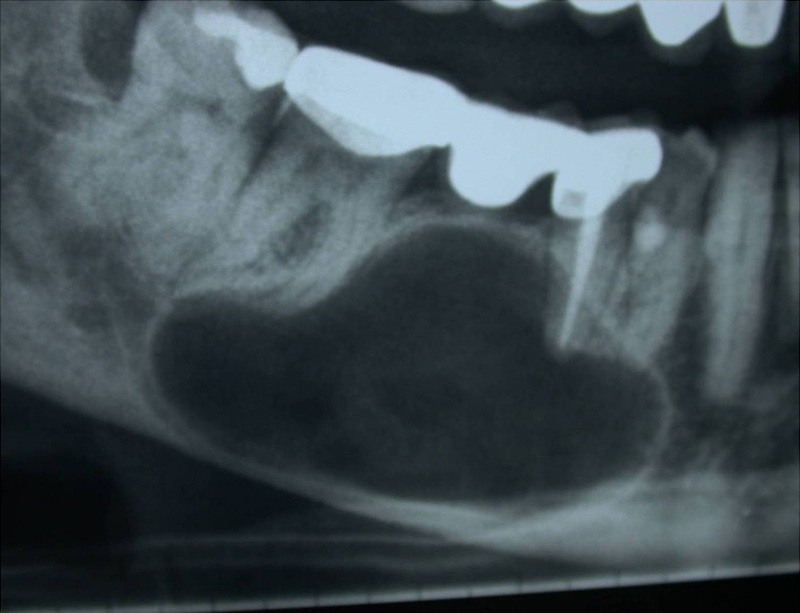 The objective of this study was to assess spontaneous bone healing after enucleation of large jaw cysts without using any grafting material. All-on-4 treatment concept is widely applied for complete-arch rehabilitations. Nevertheless, minor technical and biological complications can occur. 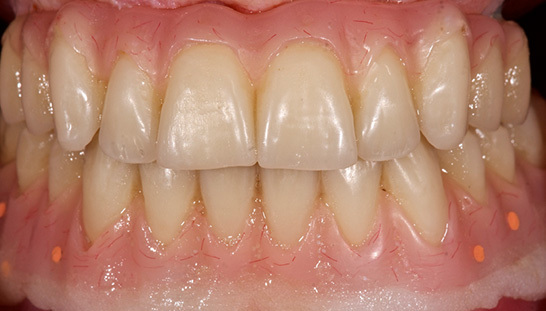 The objective of this study was to evaluate the three-year clinical and radiographic data of complete-arch fixed dental prostheses supported by four implants according to the All-on-4 protocol.